But for the one in every 700 babies born into this world each year with a cleft lip and palate condition, eating can be incredibly challenging and frustrating. To educate and raise awareness of the plight of children and babies born with cleft conditions, not-for-profit organisation Smile Asia created a glamorous fine-dining experience with a unique twist. The charity, which aims to help over 100,000 children who are born with this condition in Asia every year, invited unsuspecting guests and key influencers to the prestigious Ritz Carlton Singapore to enjoy a delicious four-course dinner prepared by executive chef Massimo Pasquarelli. What the guests didn’t know was that the cutlery set out for them to use during the dinner would make it nearly impossible to eat their food. 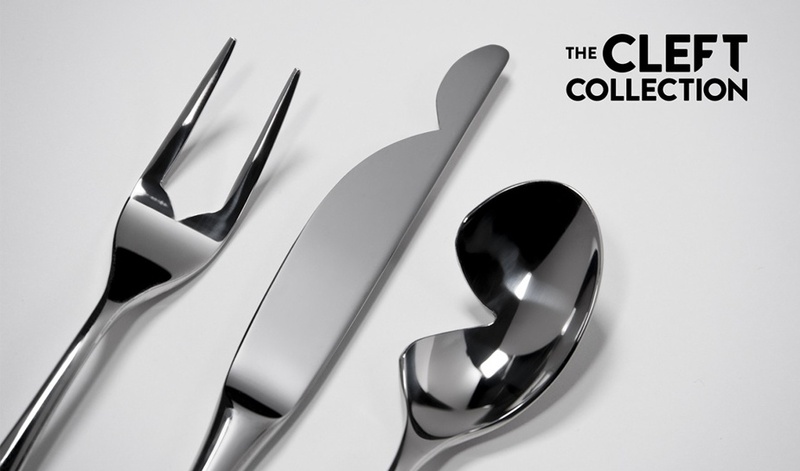 The cutlery, named the Cleft Collection, was designed especially for the event with indents that looked remarkably like a cleft and changed how people could eat. As they attempt to eat their meal, the diners look around in confusion and embarrassment. 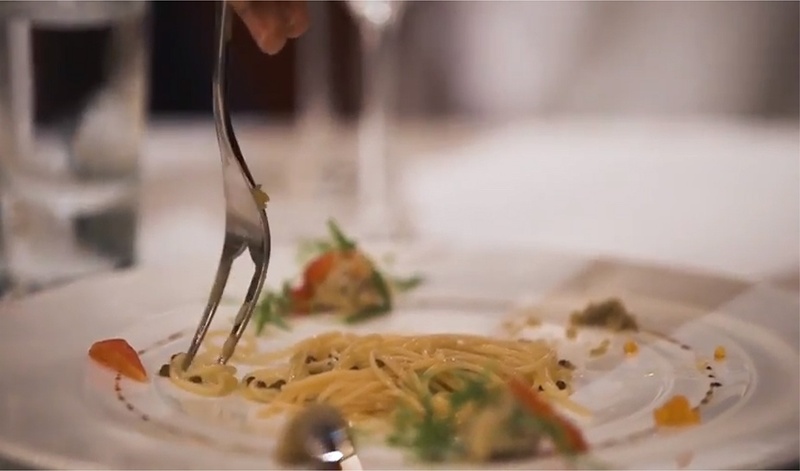 Though aesthetically pleasing, using the cutlery presented lots of challenges with customers trying and failing to twirl spaghetti around a two-pronged fork and slurp soup off the spoon. In place of a dessert, the guests were served with an explanation. Each person was presented with a set of standard cutlery and the line “for children with cleft this experience lasts more than just one meal”. The eye-opening experiential campaign was highly impactful and won over its guests. 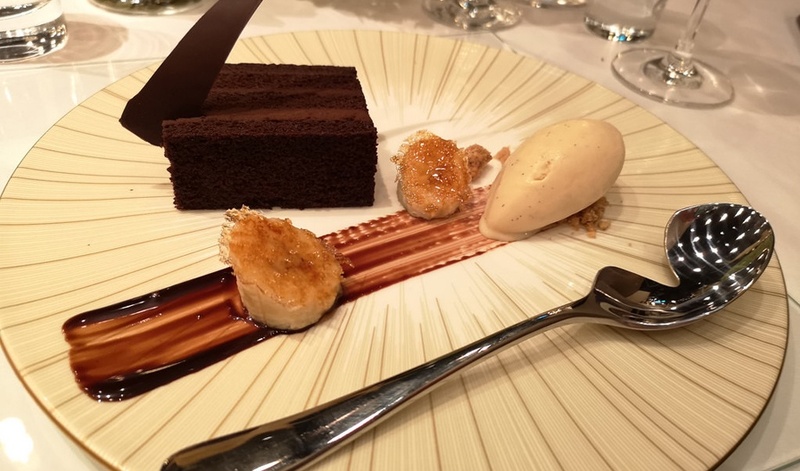 With every missed mouthful, the diners got to experience the reality of life with a cleft condition and began to understand the frustration felt by those who struggle with this condition. Throughout the experience, guests could be seen taking pictures of the specially designed cutlery before they began their meals and shared them online using #TheCleftCollection. They also scanned an accompanying QR code which provided more information about the condition, amplifying the event across digital & social. This is not the first time a charity has used a poignant experiential campaign to boost awareness and support for a cause. A fine-dining experience was also used in Shanti House’s campaign to raise awareness of homeless children in Israel. The contrast of poverty in a lavish environment helped to bring the campaign message in to stark reality. In a slightly less extravagant way, in a supermarket in Peru, shoppers were reminded that thousands of Peruvians in poverty have no access to food.